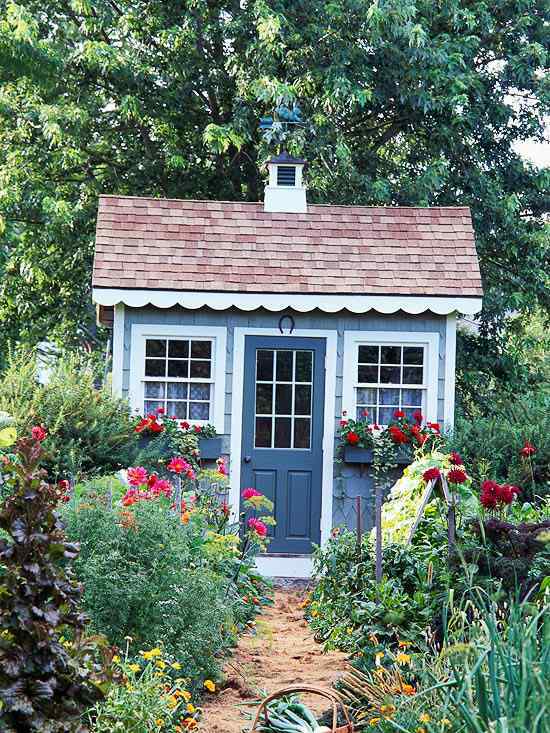 Be inspired by these beautiful garden shed ideas and see what use you can find for the garden shed. In your backyard you can deal with gardening and leisure activities, which is directly reflected in our ideas for garden sheds. Therefore, we have selected a few suggestions for the various applications of the garden shed for you. For leisure activities with the children, you can build a playhouse in the garden. 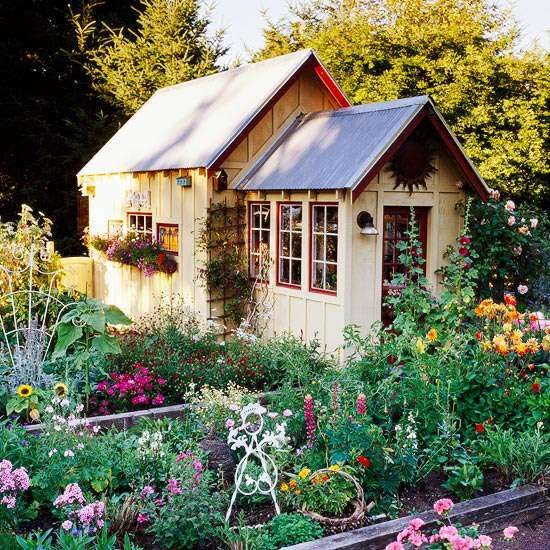 If you are passionate in gardening, you use the garden shed for your tools and flower pots. If you optimize the garden shed, this can even become a greenhouse. You can practice your skills and expertise in the field of gardening in winter time too. 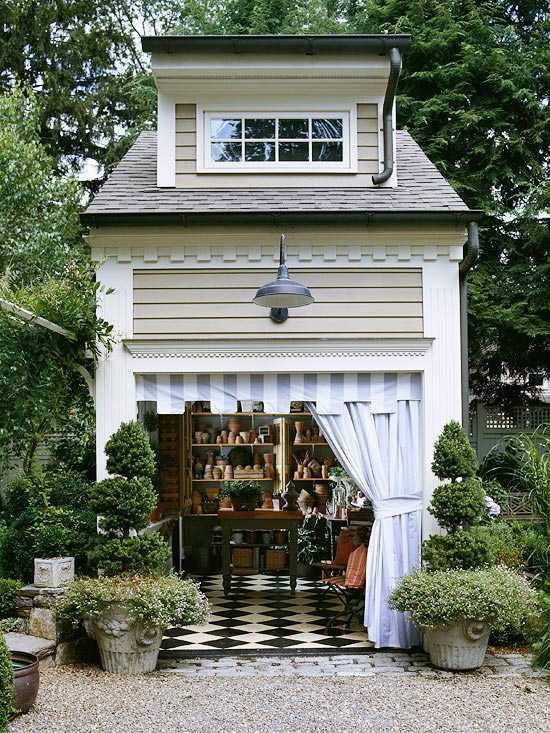 The garden shed ideas are particularly closely associated with the style. 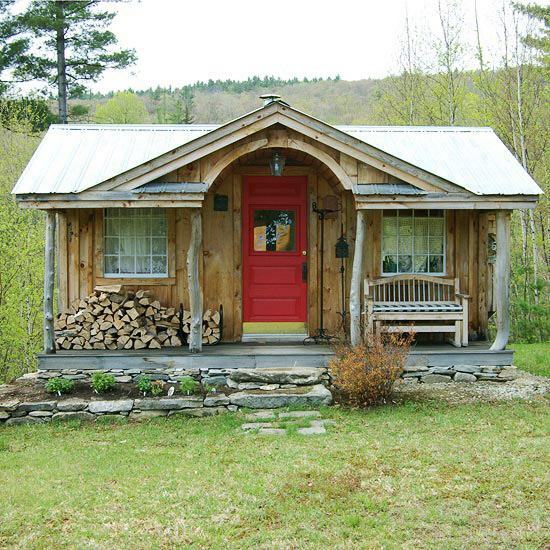 In order that your tool shed matches the environment, you can make this in a country style. Take into account small details like the wavy dash, the shingle cladding, the flower box and the windows with lace curtains. For the successful implementation of the garden shed ideas, it is important that the building design will be coordinated with the landscape. 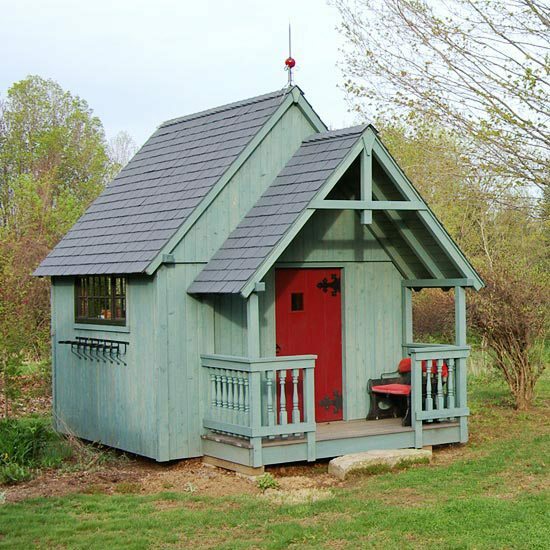 The steep raised roof trim of this shed is matched with the bird house design. Even the picket fence behind the Adirondack chair adapts with its sharp points to the overarching garden style. Some of the ideas show not necessarily a closed building. 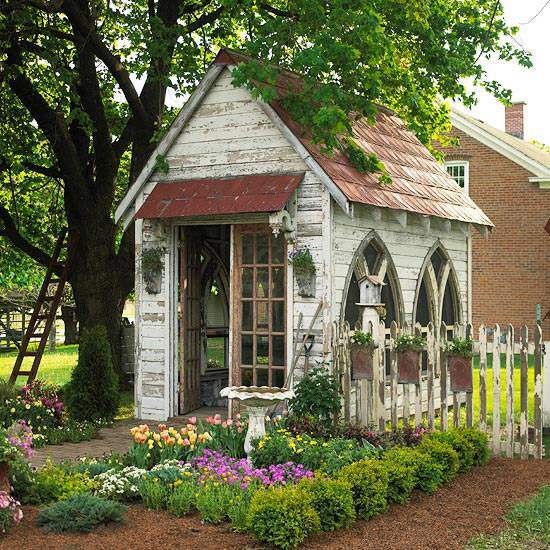 This picture shows an original idea for a garden shed, at the same time has a decorative and practical function. 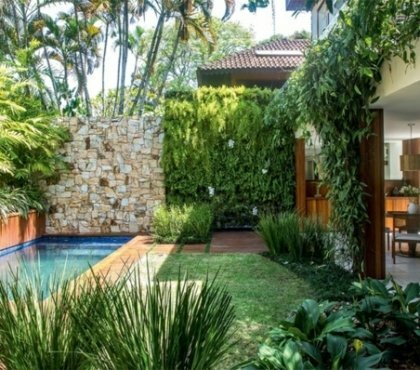 A path made ​​of stone tiles is leading to the garden shed which has no door and the tools are hung on the walls. This shed in the style of antiquity will be a real eye-catcher. The windows with Gothic design match the metal roof bars and the flower box made ​​of metal is hung on the fence. One of the most impressive shed ideas, this building design features columns made of peeled hemlock. This log cabin is surrounded by a solid foundation of concrete and stones. 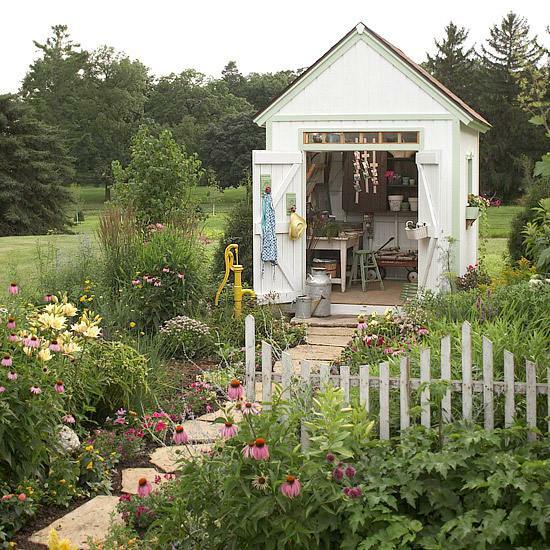 In this way the tool shed looks very stable and has a charming rustic appearance. This log cabin is located on a mountain slope and the terrace and the entrance are directed downward, which offers a beautiful view of the garden. 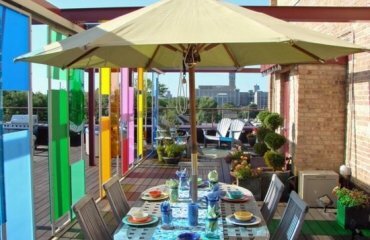 A latticework surrounds the basis of the terrace, which is a particularly suitable background for plants. The steep artificial roof slate and the specific style of the porch are one of the garden shed ideas, similar to the Tudor style. The decorative elements of metal on the door are also a reference to this era. The bench is practical and stylish at the same time, made ​​entirely to fit the design on the front porch. 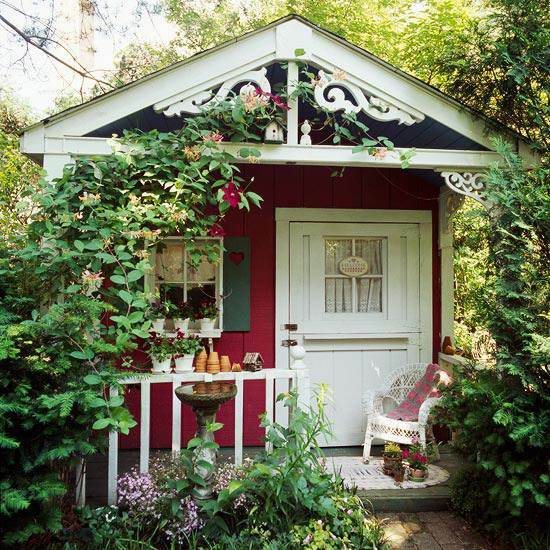 This shed is characterized with a cool design with many decorative elements and whimsical sculptures. 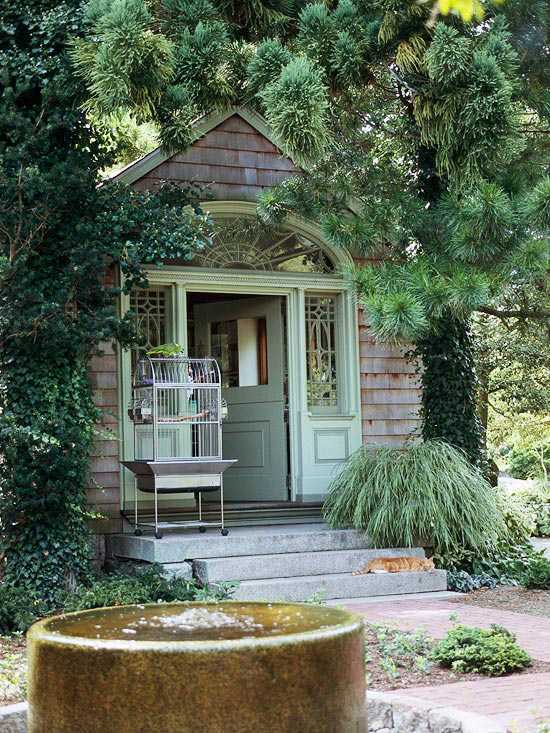 The garden house is spacious enough to simultaneously be used as a tool house and serve as a greenhouse. Some shed ideas are particularly focused on the elements of nature. 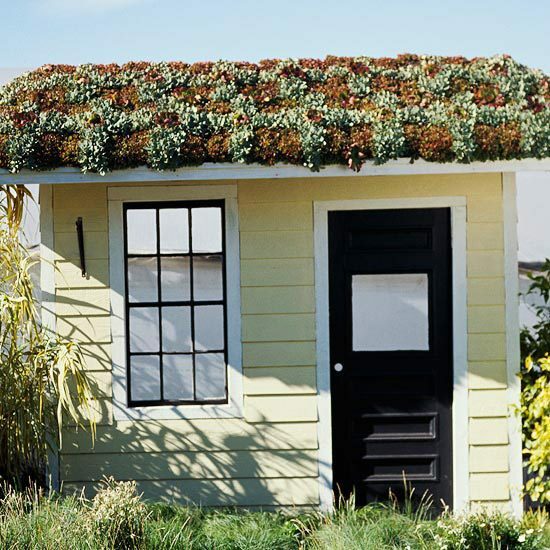 You can invite nature into your shed by leaving succulent plants growing on the roof. The plants will keep a natural coolness in the shed constantly and drink the rain water. 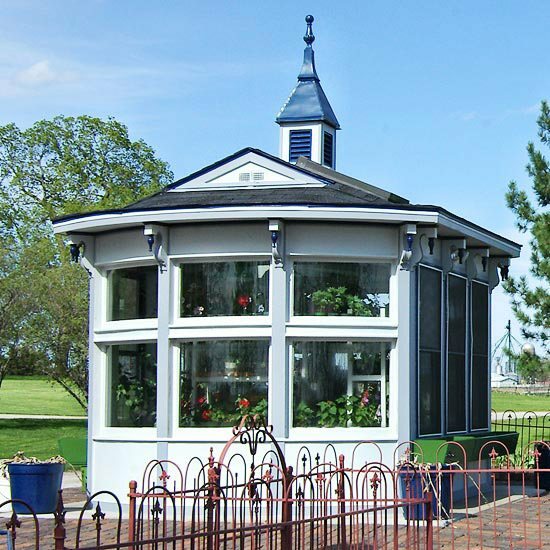 This children’s play house design coincides with its decorative elements over the porch. The shutters are decorated with cutouts in a heart shape and the lace curtains fit quite well with the style of the garden house. 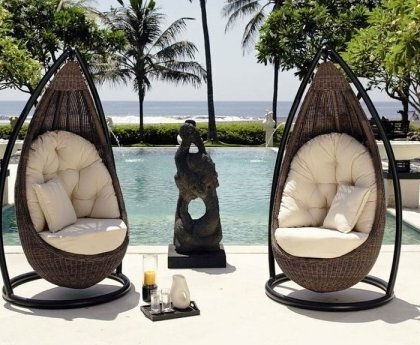 The white wicker chair is matched exactly with the country style. 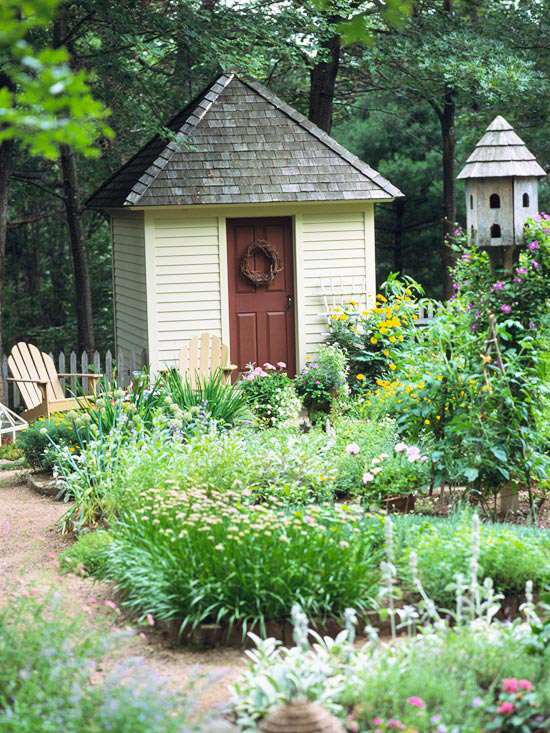 Some sheds are unusual and are a refreshing breeze of the garden design. 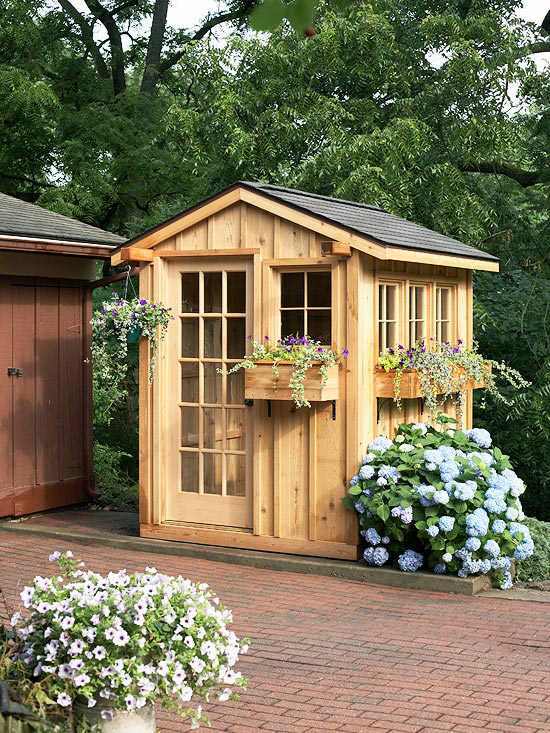 You can expand your garden shed not only horizontally but also vertically. The decorative window on the second floor looks chic and allows the natural light in. The fine details are particularly elegant, as well as the eye-catching tile pattern on the floor. The picture shows an example for a spectacular entrance. 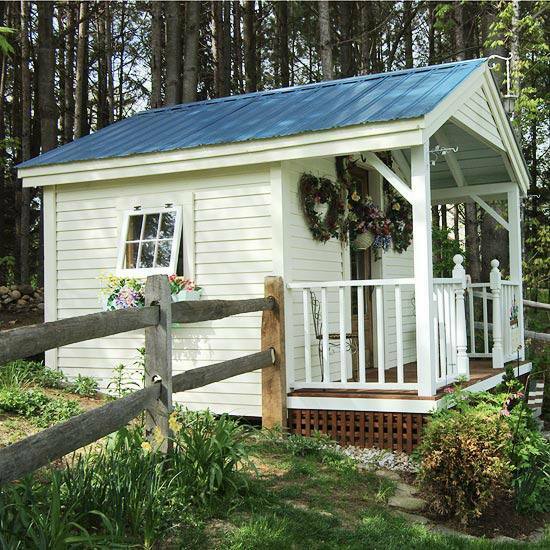 The sidelights and the arched window above the front door add elegance and style to this shed design. A path made ​​of bricks connects the stone fountain with the shed. 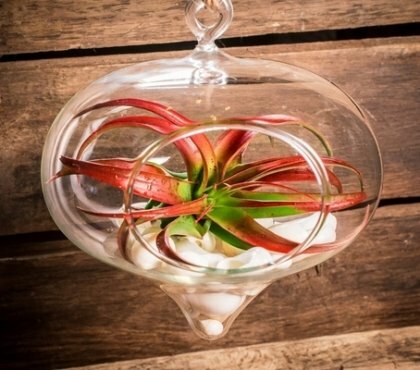 This shed has a spectacular design that is particularly suitable for plant care. 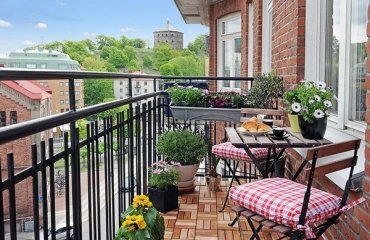 The building is in Victorian country style, whose typical elements are the antique bricks and wrought iron fence. The wall covering from cedar wood tiles is particularly striking and brings a touch of luxury to this garden house style. The white decorative elements and the stone steps contribute to the elegant profile of this building. 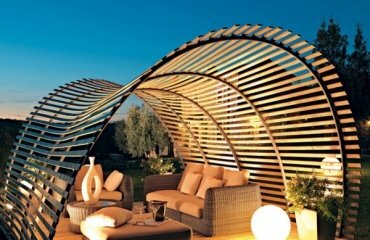 Some shed ideas are also suitable for DIY. Especially if you have a ready-made kit and the components should only be assembled. 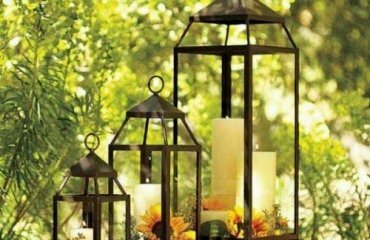 You can decorate the finished accordingly with flower box and lace curtains. 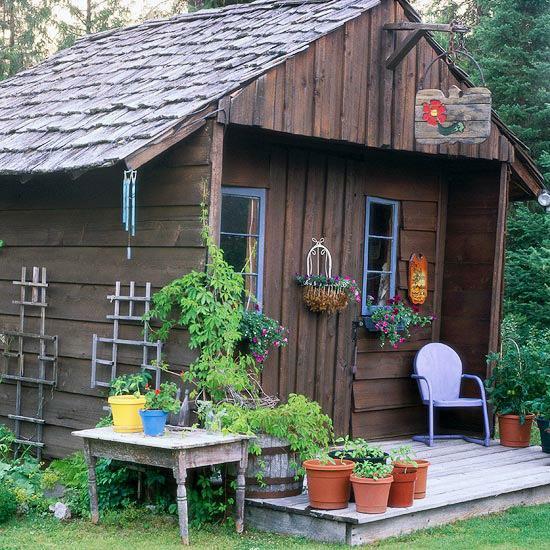 Give your shed a rustic look. 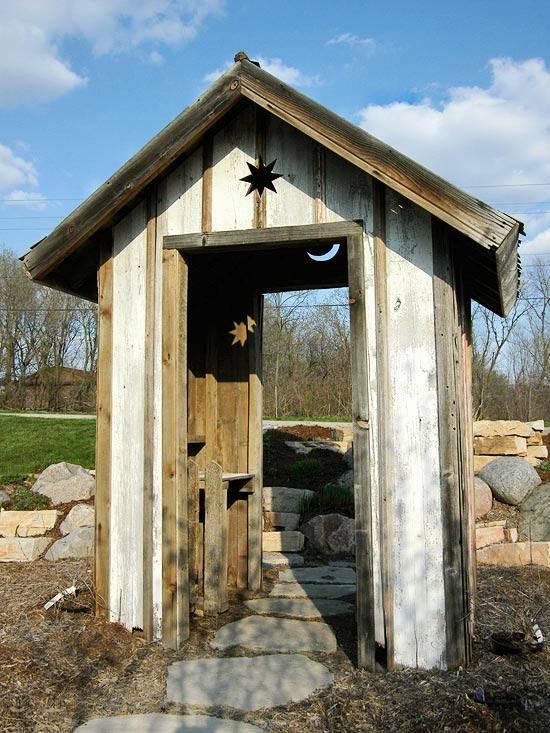 The wall cladding from cedar wood creates the rustic style of the tool shed. 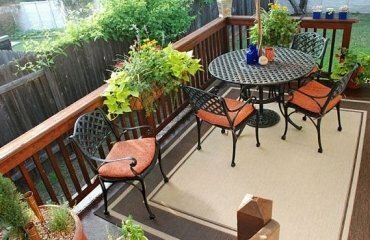 The open porch is perfect for herbs and vegetables. 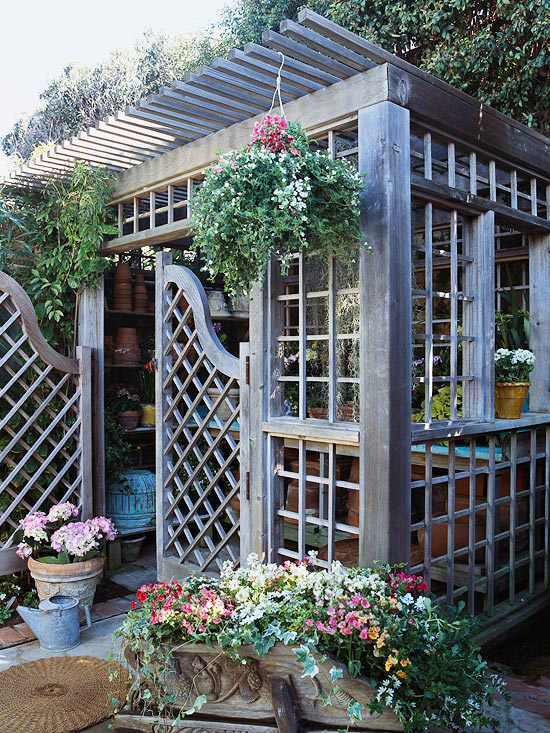 The lattice panels support this garden house and at the same time ensure transparency and a sense of unity. 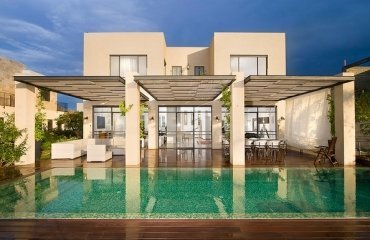 The mesh walls allow the breeze to flow undisturbed. The doors are designed in a saloon style for better access.